Make your birthday party extra special! 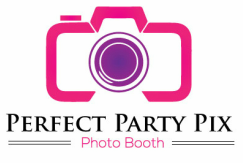 Rent a photo booth from Perfect Party Pix Photo Booth! Create fun and memories that last a lifetime! Our birthday photo booth rental packages are available with a variety of features including email, Facebook uploads, video messaging and customization for your special day! 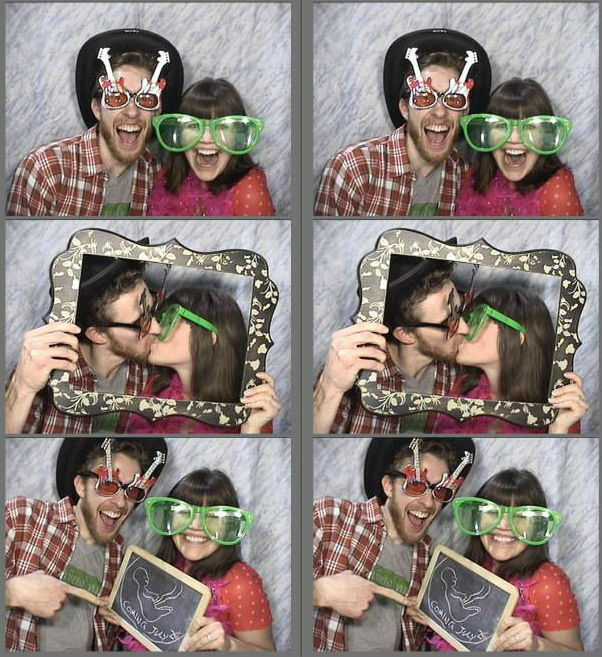 Plus every photo booth rental package includes our props! You and your guests will have a blast coming up with new poses and using the props in creative ways to capture great memories! Don't worry about anything when you rent our photo booth for your birthday party because we will take care of set up, tear down and complete operation to make sure that you and your guests have a great experience! Because we use proprietary software and the best hardware, your photos will print in less than 10 seconds and look beautiful! 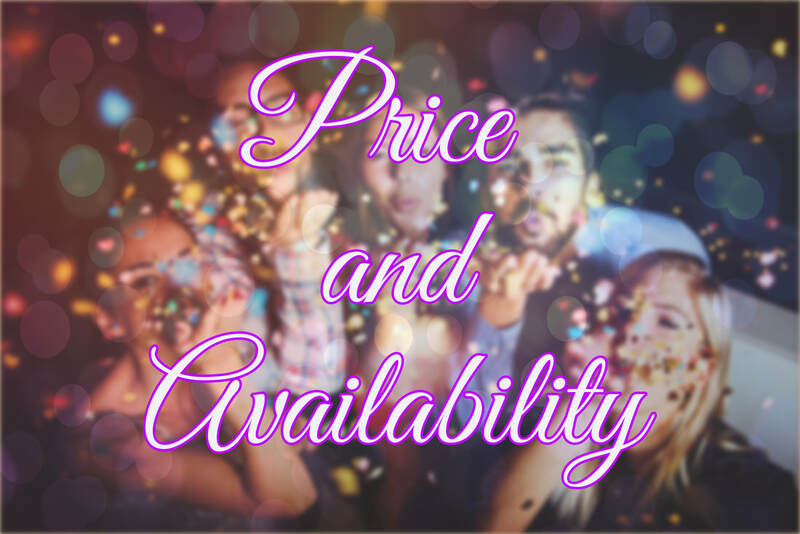 Contact us today to rent Perfect Party Pix Photo Booth for your birthday party! You'll get unlimited use and the best photo booth experience in the industry! We do birthday party photo booth rental in Wichita, KS, Andover, KS, Derby, KS, Nashville, TN, Franklin, TN, Brentwood, TN, Murfreesboro, TN, Spring Hill, TN and the surrounding areas.